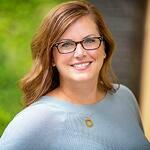 Brand Identity Guides are a Marketer's Best Friend! Customized brand identity guides are an easy-to-share document that provides a visual roadmap for cohesive brand execution across all your marketing assets. 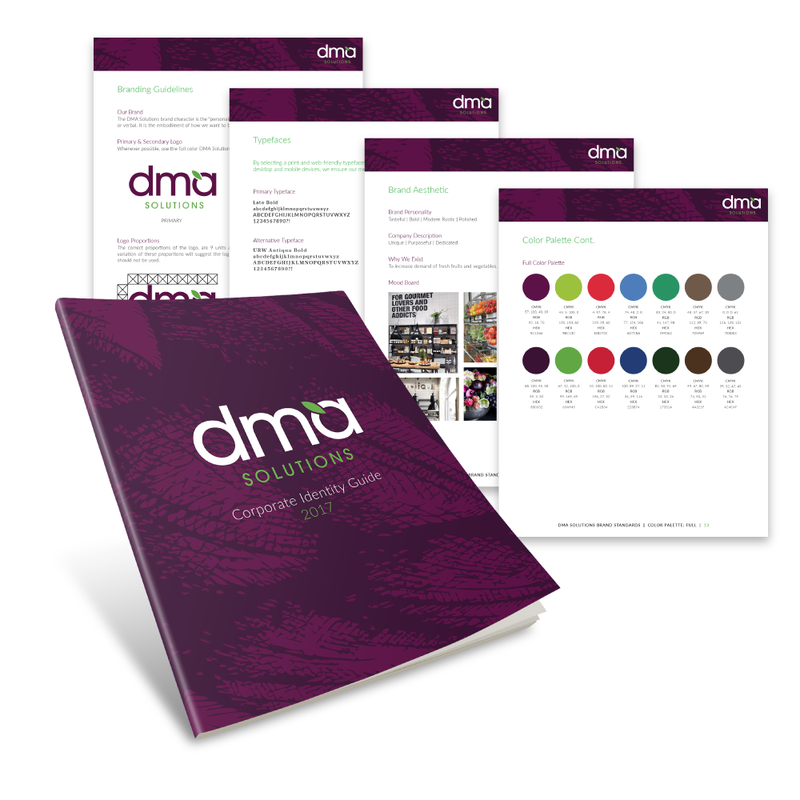 *Fill out the form below for a walkthrough of the DMA Solutions branding guide to see how it sets the tone of our company and guides communications. Are you interested in developing a brand identity guide for your company or product line? DMA Solutions can help! Fill out the form to the right and our Marketing Director, Marci Allen, will contact you within 48 hours to schedule a call to discuss. Submit the Form and We Will Contact You! DMA Solutions is committed to keeping your personal information private. In order to continue providing you with helpful resources, we ask for your information in order to personalize and send you content that best meet your interests and needs. Your personal responses or email will not be disclosed to any third party. If you have any questions, please contact info@dma-solutions.com.